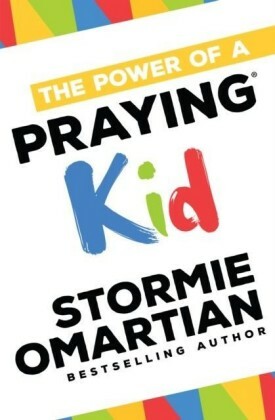 Stormie Omartian's bestselling The Power of a Praying(R) series (more than 28 million copies sold) is rereleased with fresh new covers and new material to reach a still-growing market of readers eager to discover the power of prayer for their lives. 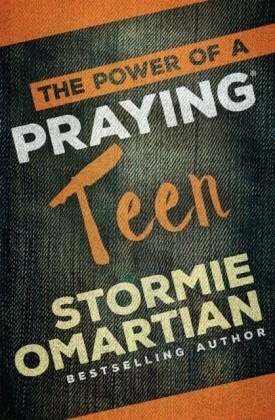 Just because your children are grown up doesn't mean they don't need your prayers. In some ways they need them more than ever. 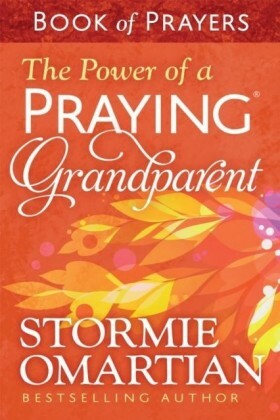 Stormie offers you a gathering of heartfelt prayers from one of her most popular books, The Power of Praying(R) for Your Adult Children. 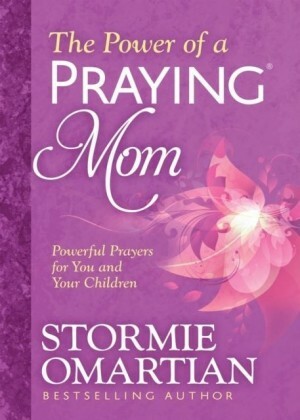 This little-but-powerful book of prayer and Scripture is ideally sized for mothers or fathers to review throughout the day for quick and meaningful talks with God about their grown children's relationships, faith, finances, struggles, direction, and parenting. 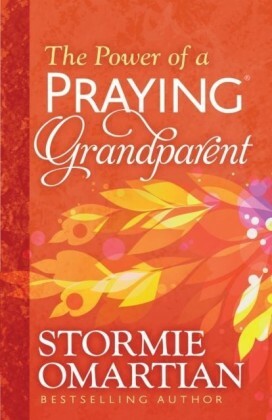 This compact resource unveils the power of prayer to protect, nurture, and guide. 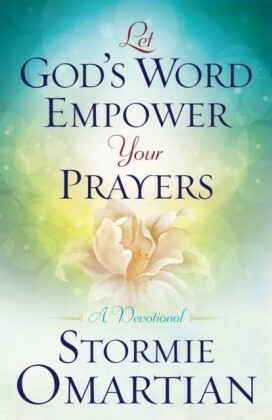 It offers parents the comfort, reassurance, and wisdom of God's promises for them and their adult child's life and future.